The new and exciting TT25 cricket competition started in May this year. 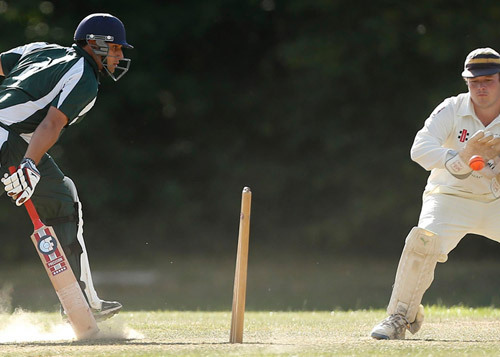 The friendly, sociable cricket format, played every other week, will see over 20 teams in four leagues including an all ladies league, compete locally across Dorset. TT25 is the inspiration of Pete (Tommy)Tucker, hence “TT”, coach at Charlton Down Cricket Club, who has been involved in the sport at all age levels from youth to veterans for over 35 years. The concept of the new league has been put together by Tucker together with input from Keith Brewer at the Dorset Cricket Board. 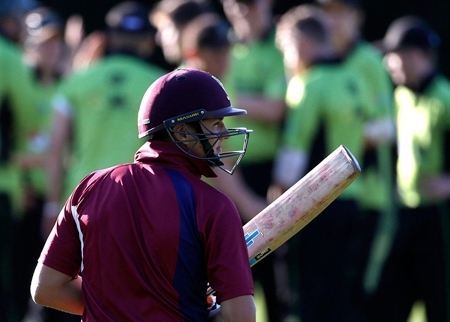 One of the many reasons for the new league is to bridge the gap and between youth cricket at U15s and the longer adult game, increase the club players and social numbers and, at the same time, bring more families into cricket. An important point is that any team that wishes to participate does not need to have a youth section or indeed be part of an established club. 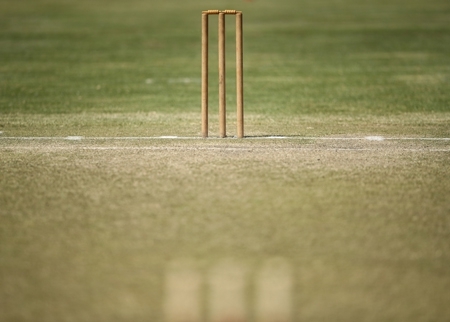 Some of the simple rules: free entry into the league with no financial penalties, local matches every other week, 25 overs per innings, completed in less than 3½ hours, all female league, wide balls not re-bowled to speed up matches, batting retirements and bowling restrictions.